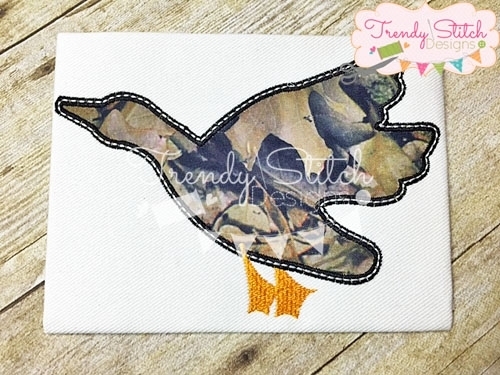 Mallard Silhouette Applique 5 Sizes! Great for fall! 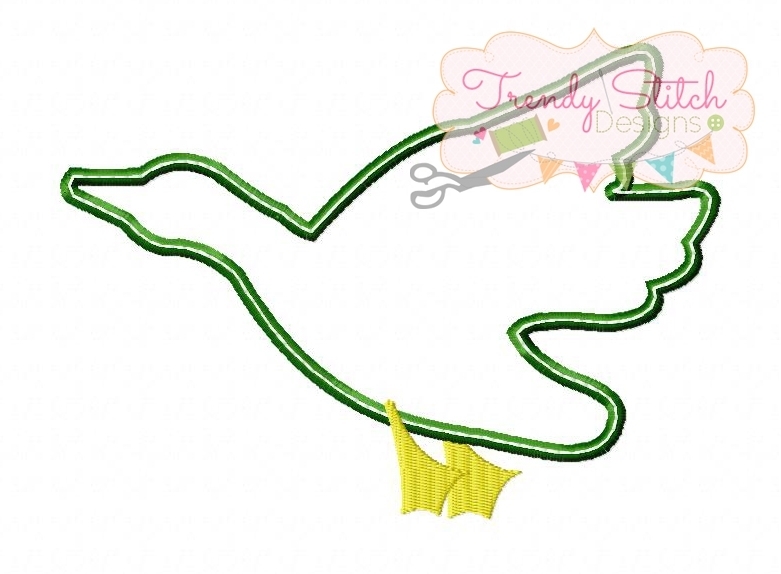 Includes three outline stitch types. Alligator 3 Applique - 4 Sizes! Finish Size 6.88" x 4.95"
Finish Size 7.75" x 5.59"